The Nutri-Placer 930 has proven ground engaging components for optimal NH3 placement. In addition to a shank style applicator, it includes a High-speed Low Disturbance (HSLD) coulter option for optimal residue cover and greater productivity. It is available in five widths ranging from 27.5 to 47.5 ft (8.4-14.5 m). 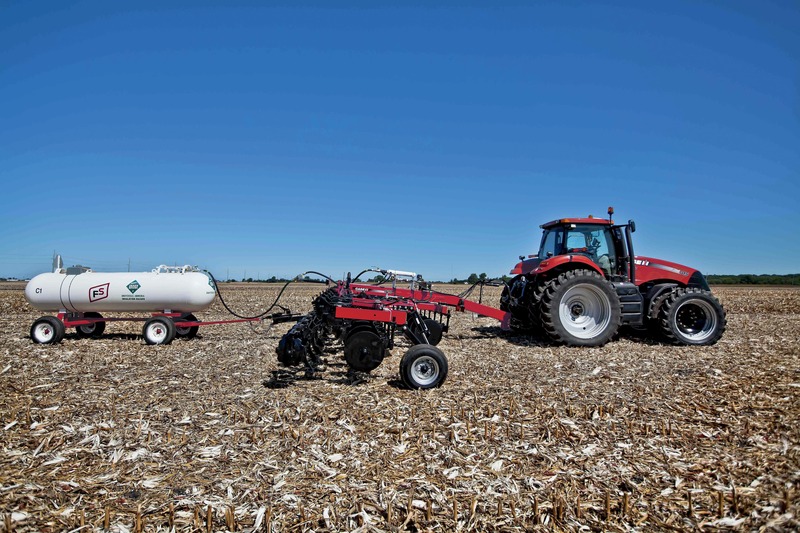 ​Learn about the fertilizer applicators series.